Chicken soup can help prevent colds and flu. TRUE. 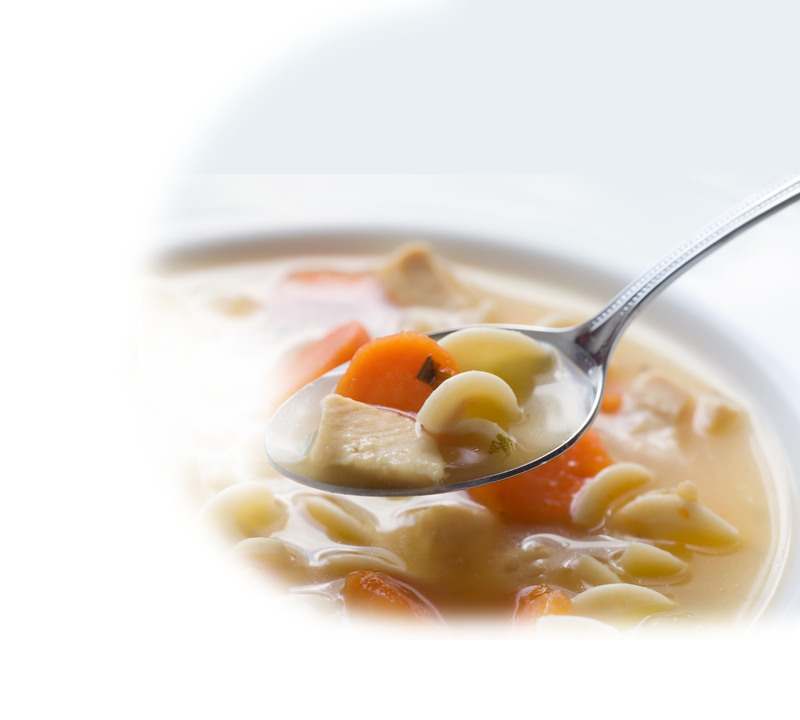 Research suggests that carnosine, a compound in chicken soup, may help prevent both of these viral illnesses.